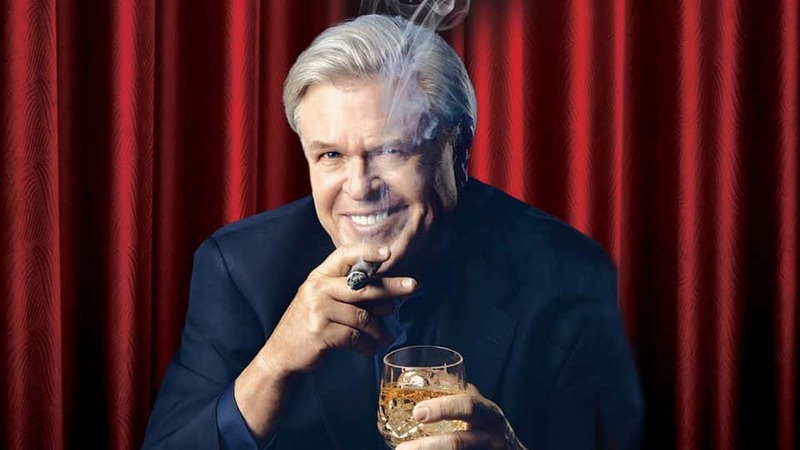 Comedian Ron, Tater Salad, White first rose to fame as the cigar-smoking, scotch-drinking funnyman from the Blue Collar Comedy Tour phenomenon, but now as a chart-topping Grammy-nominated comedian and a feature film actor ,Ron White has established himself as a star in his own right.White has always been a classic storyteller. His stories relay tales from his real life,ranging from growing up in a small town in Texas to sharing stories of his daily life to becoming one of the most successful comedians in America. All 4 of his comedy albums charted #1on the BillboardTMComedy Charts.He has sold over 14milliona lbums(solo and with the Blue CollarComedy Tour) and been nominated for two Grammys.